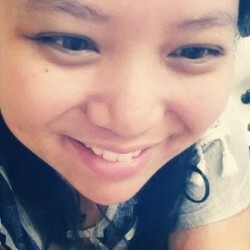 "I knew I’d miss you. But the surprising thing is, you never leave me. I never forget a thing. Every kind of love, it seems, is the only one. It doesn’t happen twice. And I never expected that you could have a broken heart and love with it too, so much that it doesn’t seem broken at all. I know young people look at me and think my youth seems so far away, but it’s all around me, and you’re all around me. 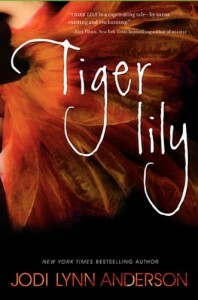 Tiger Lily, do you think magic exists if it can be explained? I can explain why I loved you, I can explain the theory of evolution that tells me why mermaids live in Neverland and nowhere else. But it still feels magic." Has any read this book? Any thoughts? My review will be up in a few days!